CoinGate selected Surfshark to be the first merchant to test the Litecoin Lightning Network (LN) trial, which is currently one of the most anticipated feature among Litecoin community. The pilot run is scheduled to launch on January 17. 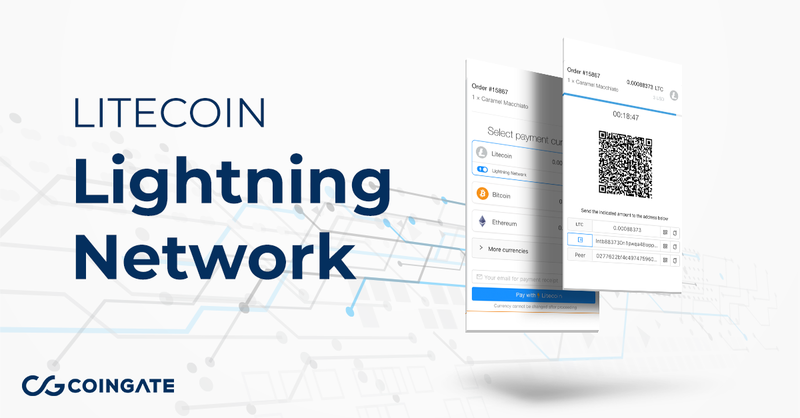 Lightning Network provides a cheaper and faster solution for cryptocurrency transactions. Although the concept of LN is pretty new, there have been many serious advancements dedicated to making it more accessible to merchants. In fact, CoinGate have been putting a lot of effort into shaping the Lightning Network as the future of cryptocurrency trading. Founded in 2014, CoinGate is a cryptocurrency payment gateway that enables various businesses to accept Bitcoin, Altcoin and 50+ cryptocurrency payments. Their solutions are easy-to-use and innovative as they consistently present new features to their merchants. In order to help handle the issue of scaling, CoinGate launched the very first Bitcoin LN tests in July 2018. Due to huge success, the company decided to develop the technology for Litecoin network as well Surfshark. – Atomic Swamps – ON. It enables crypto-to-crypto trading, such as LTC to BTC, etc. – It lets you pay small amounts. Our monthly price starts at $1.99, which used to be a problem when it comes paying in crypto. – It’s long-term. This solution is predicted to succeed Bitcoin LN. – It’s decentralized. Litecoin LN is said to be “the ultimate decentralized exchange.” Thus, it’s even more private and secure.